Baby P - she did not win the sleep battle!! 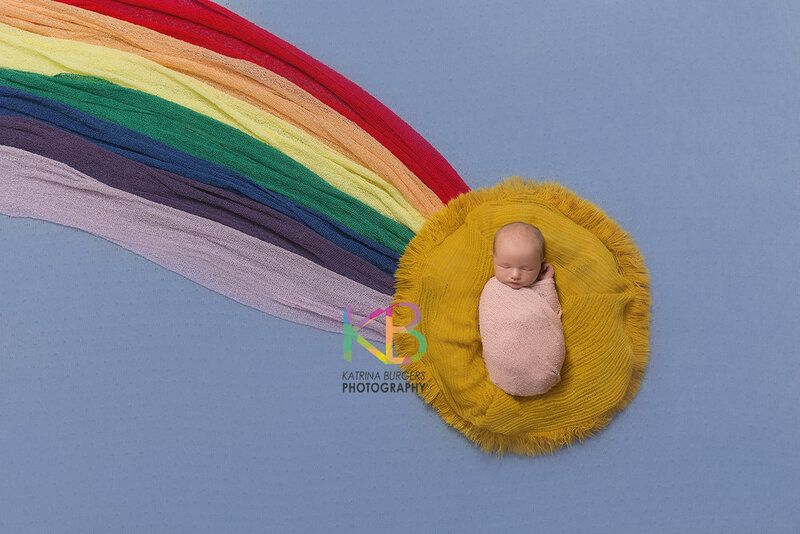 This gorgeous girl was just over 4 weeks old for her session, and whilst that's a little older than I normally would photograph for a newborn portrait session, I used all of my baby whispering skills on her and she did not win the sleep battle! Her beautiful family drove from Cooma to Canberra to have her photographed and I can't wait to show them all of their photos!